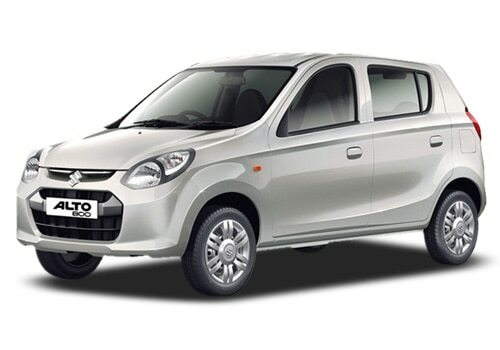 Maruti Suzuki India Limited has recently launched the all new Maruti Alto 800 in India that went on to do a great job for Maruti cars in India. Before it was launched in India, it has managed to get over 10,000 bookings, which is something like no other car has managed to get. At present it is doing tremendous job for the company. On the other hand, General Motors have introduced the facelift version of the Chevrolet Spark in the month of October in order to boost sales of Chevrolet cars in India. This version of Spark has managed to get some decent response from the customers because of its enticing appearance and affordable pricing. Spark has undergone some major changes to its exterior and interiors that made it to look refreshing and stylish. 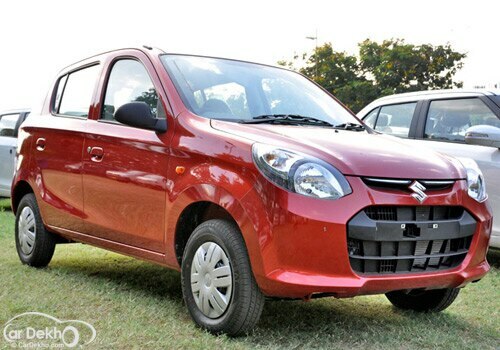 However, Alto 800 is more decent and stylish with the brand new look that contains the cues of Hyundai i10. Thus, it is difficult to make a choice in between these two hatchbacks as they are quite identical and unique in various aspects. It would be better to make a comparison in between Alto 800 and the facelift Chevrolet Spark. When it comes to the engine specifications, Alto 800 is equipped with a 0.8 litre, 3-cylinder, 796cc engine that produces just 47Bhp of peak power and 69Nm of peak torque. Most impressive thing about this vehicle is that it has the most impressive fuel efficiency. Alto 800 can give you a mileage of 30Kmpl with CNG fuel option and about 22Kmpl with petrol fuel option, which is impressive. However, in terms of features, you can’t expect for some of the standard features in this model as it is coming at a very low price tag. When it comes to facelift version of Chevrolet Spark, it is equipped with 1.0 litre engine, which can churn out 63Bhp of peak horse power and 90.3Nm of peak torque power. Disappointing thing about this vehicle is that it can give a mileage of just 13Kmpl with LPG fuel and 18KMPL with petrol fuel. Both these cars are mated along with 5 speed manual transmission gearbox. In terms of inner space, Chevrolet spark is considered to have better space compared to Alto 800. Thus, for those who needs better interior space and comforts must choose the facelift version of Chevrolet Spark. 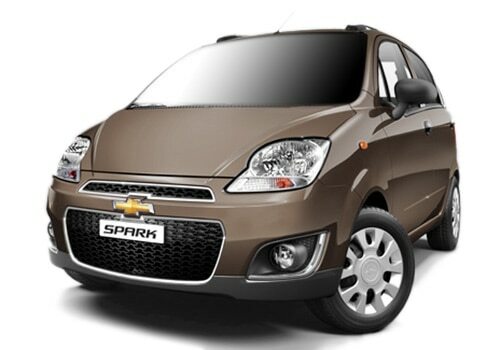 Chevrolet Spark price starts at just Rs. 3.16 lakh and the Maruti Alto 800 price starts at just Rs. 2.44 lakh. Hence, it is up to the customers to choose according to their requirements or according to their budget.